The Last Guardian is not on the schedule for this year’s Tokyo Game Show. Ueda-san and the rest of the development team are hard at work to bring his lofty vision to life and deliver the very best gaming experience possible. 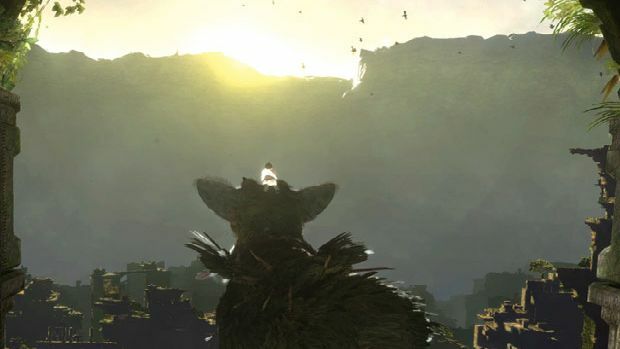 Despite the excitement levels for this game reaching a fever pitch over a year ago, Team ICO's continued strive for perfection with The Last Guardian is beginning to invoke more and more fatigue amongst people eagerly waiting to get their hands on it. It's currently scheduled for release in 2012, but beyond a couple of trailers seen quite some time ago, lead designer Fumito Ueda and Team ICO are not changing their promotional tactics anytime soon.